A highlight was hearing directly from a new mom who worked with Help Me Grow – Long Island to prepare for the arrival of her baby. 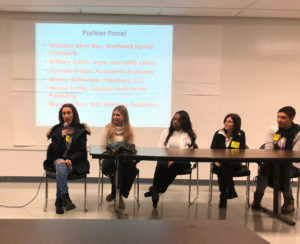 The event was hosted at the Nassau BOCES Joseph M. Barry Career & Technical Education Center and coordinated by the Help Me Grow – Long Island Community Outreach Work Group. 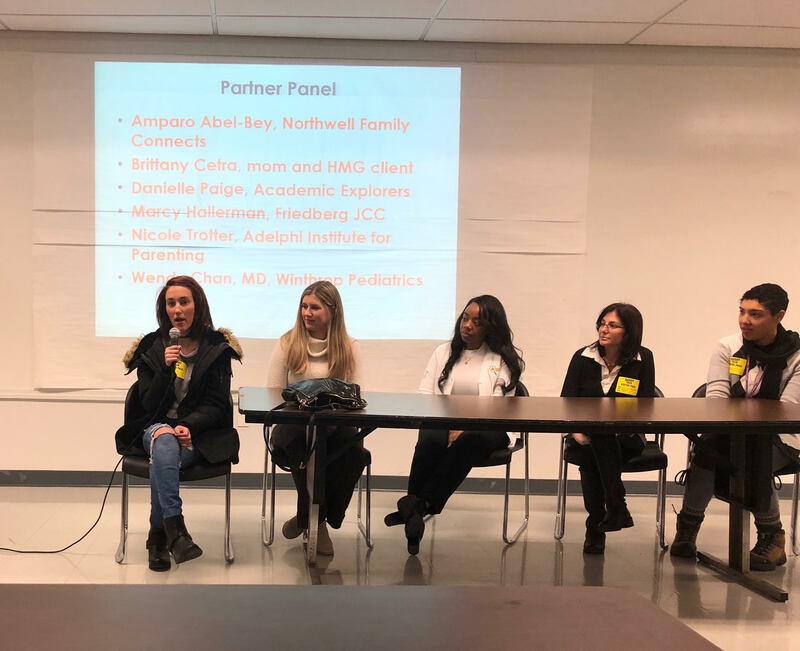 If the snow or other obligations kept you away, and you want to learn more about how Docs for Tots connects community partners and families of young children on Long Island,here is the Breakfast-Briefing presentation. Feel free to contact us at info@hmgli.org or 516-548-8924. This entry was posted in Featured News, Help Me Grow - Long Island. Bookmark the permalink.